415 ELM ST - 3 Bedroom Historic Home for sale in Clifton, TN, Completely Remodeled!! Looking for a country home near the TN River, fishing, & boating? This Lovely Home in Town maybe in “town”, but Clifton, TN is a small town with a Country Home feel and this home is literally a 2 to 4 minute Walk to the Gorgeous Tennessee River and a just another couple of minutes' walk to a Marina. You could have a boat harbored in the marina and walk to it from your home. That is pretty sweet if you ask me. This Home was Built in 1918 making it a Historic Home in our book, but don’t think it is old and out of date because it has just been Completely Renovated and Remodeled! It is Nice and New feeling to be honest with you. The Living Room is HUGE at 25x15 and has a small, built up platform for a Wood Stove with the Flue hole ready for your stove pipe to be hooked up!! You then enjoy the wood stove or just use the New Central Heating and Air and just have the wood stove for a backup. The Kitchen is basically all NEW and features a Nice, Large Island with Cabinetry built in, New Cabinetry, New Countertops, Enclosed Pantry, and it is Open to the Large, 18x13 Dining Room. The Dining Room and Kitchen have Hardwood Floors. There are High Ceilings in the Living Room, Kitchen, Dining Area and the Master Bedroom. The Master Suite features a Large Bedroom, Full Bath with Tile Floor & Double Vanity, and a Walk-In Closet. There are 2 Guest Bedrooms and a Full Bath off the Hallway between the two Guest Bedrooms. The Home’s Exterior also features a Nice Covered Front Porch and a Covered Back Porch. 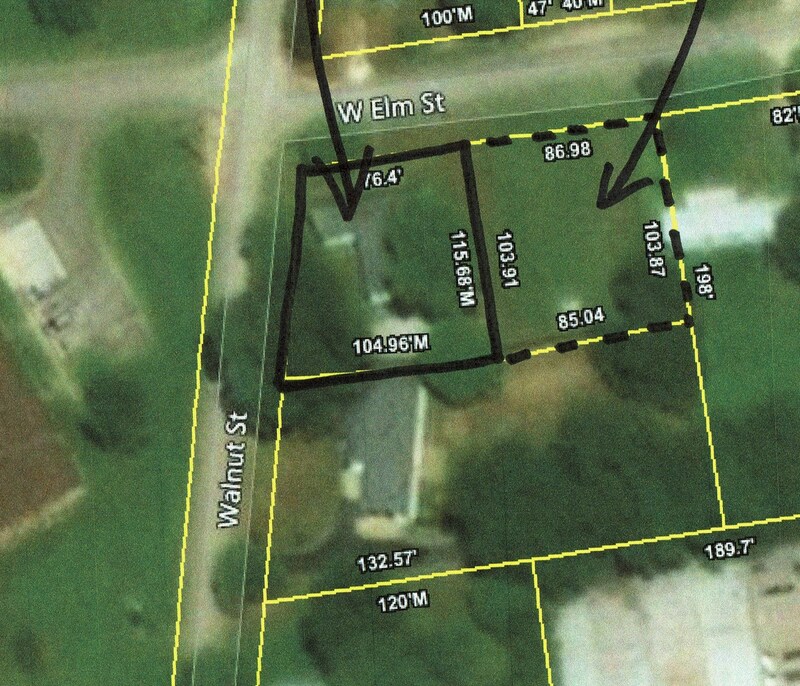 The Lot it sits on is a Corner Lot with a Small Retaining Wall at the Road frontage Going Partially down both streets. You can sit on the front porch and listen the Lazy Tennessee River go by and occasionally you might be able to see a large Riverboat on a Fall Foliage Tour go by. To set up your private viewing please give us a call or e-mail and we’ll be glad to help. By the way, there are 2 Marinas in Clifton, TN and a few Good Restaurants to choose from.